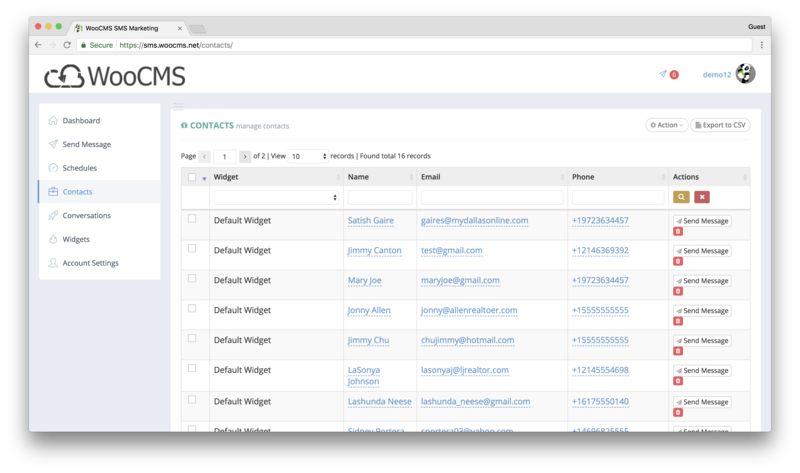 With smsCloud, you can send mass SMS text messages or send an individual message to your leads. 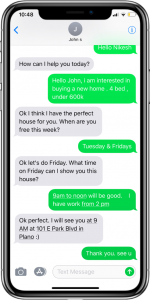 SMS messaging has a high open rate so there is a higher probability that people will see your message. SMS also has proven rate of getting more engagement which leads to getting more closes. 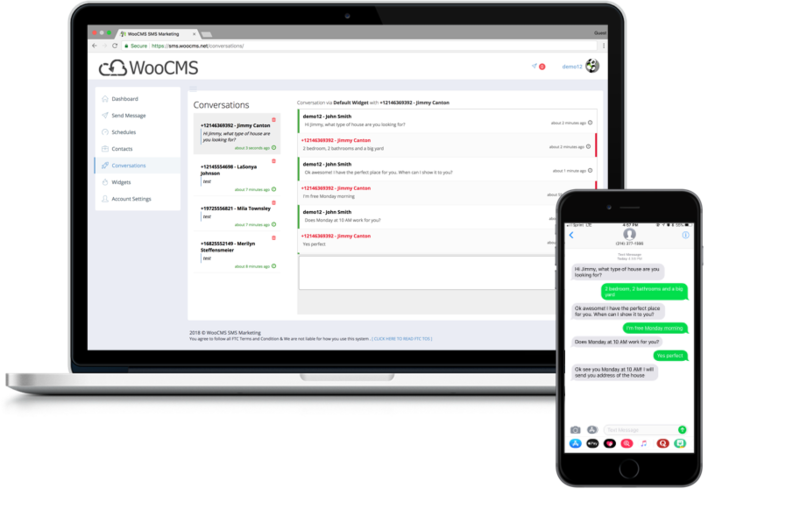 Have conversations in smsCloud like you would on your phone. We make it very easy to read and send replies to your leads. 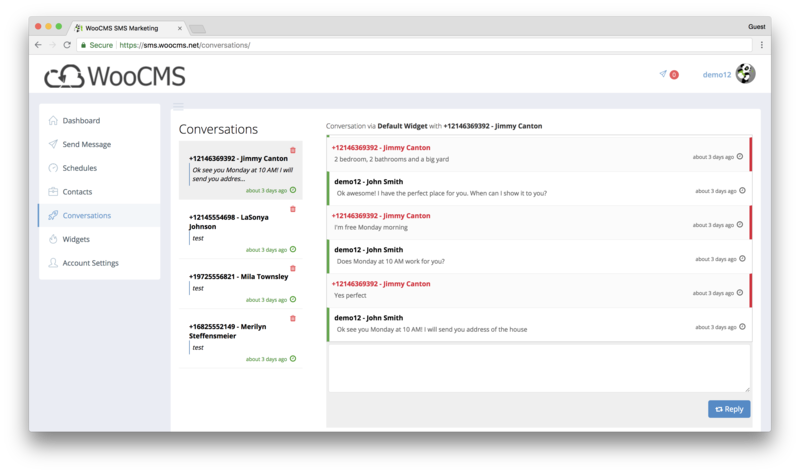 From the box, you can see past messages, send replies, and get real-time responses. With this, you never have to pick up your phone to send a SMS again!